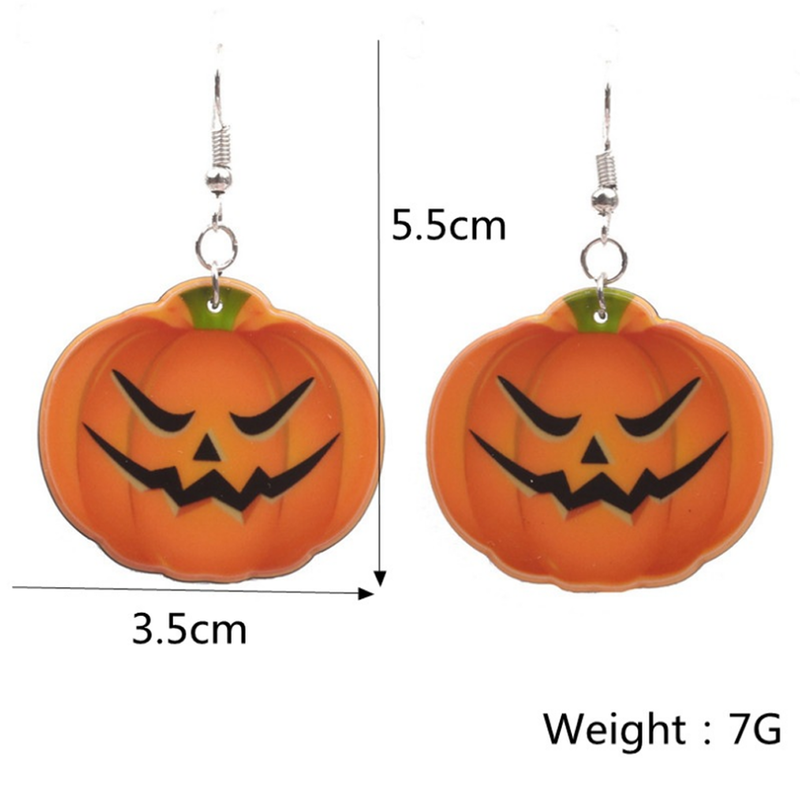 The Orange pumpkin earrings are made of hypoallergenic material which will never do harm to your skin. The spirit of Halloween is all over these earrings. Painted with orange and black enamel and have Platinum ear hook. Novelty and Individualism Design: Statement Smiling Face Charm Earrings for Women Cool Party Accessories ,make you charmer and elegant, beautiful and attractive. Great for girls and women as earring length is 2.161 inch (5.5cm) by 1.38inch (3.5 cm) wide. Easy to put on/off as the fasteners are fish hook ear wires. Designed to last these pumpkin drop earrings are indeed a great birthday gift, holiday gift, party gift. 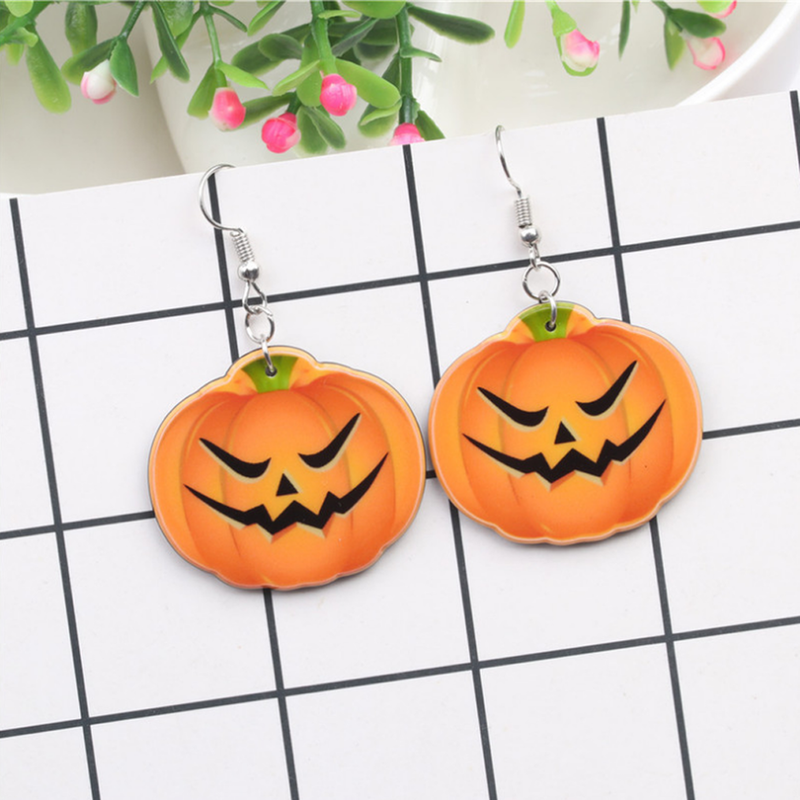 Buy the charmingly cute Halloween earrings for your dear people like daughter, nieces, sister, mother or friends or just add a set to your own Halloween jewelry collection.